Thanks for sharing part of your testimony with me Lindsey! That play sounds really good, I wish I could have been there. Cute background by the way! I hope you know just how amazing you are. You are such an inspiration to me:) I love ya! 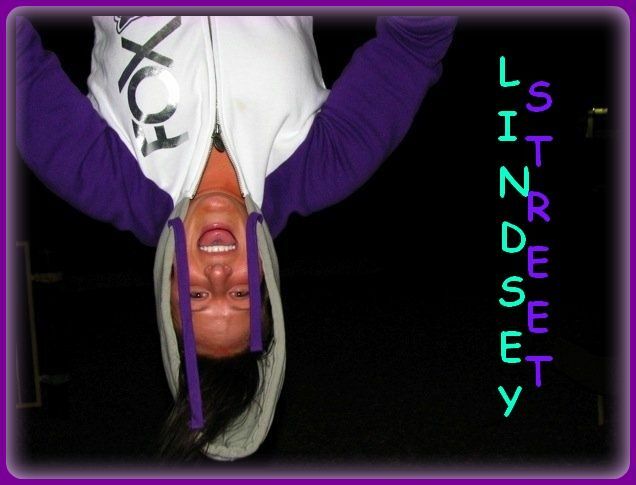 Hey Lindsey....So glad you found me! I am thrilled that you started a blog and I can spy on your life haha! You know when your married you kind of have to live vicariously through others exciting lives! I saw your pic on Mike and Mekenzis blog and almost didn't recognize you! I LOVE the hair! It made me want to copy you, but I know I Couldn't pull it off! Anyways I think you look GREAT! I feel like I haven't seen anyone in FOREVER!